Causeway Interfaith Volunteer Caregivers connects people with needs to people who care for ongoing supportive connections. Causeway provides volunteer and community services to the elderly and adults with disabilities allowing them to maintain independence and dignity. Donation Ideas for new to gently used item…. Is your jewelry or decor item broken, tangled or chipped? We’ll take it and re-imagine it into fabulous items for the Flair Affair! 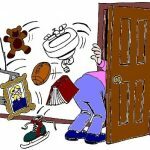 Are you storing new or gently used items that you feel are “Never Used” or “Should Get Rid Of”? 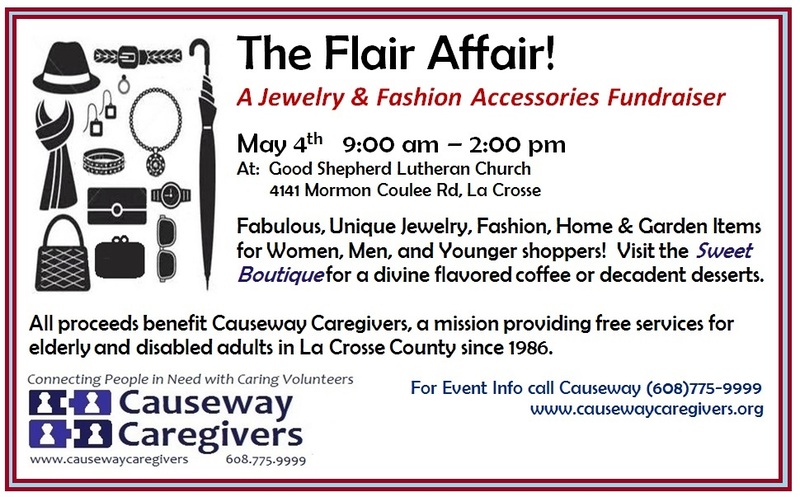 If so… Donate those items to support Causeway! Causeway has joined RootinCrown, a fabulous local business that accepts donations in La Crosse and Onalaska to support registered local nonprofits! 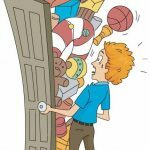 Shelves, Sporting Equipment, Frames, Decorative Plates, Toys Knickknacks, Chairs, End Tables, Dishes, Shades, Gardening Items Crafts, Tools or Whatever You Have! Can’t make it to RootinCrown? Call Causeway for a pick up! 10am – 4pm Tuesday, Wednesday, Thursday, Saturday. When you donate, ask for a Causeway Donation Receipt! Your donation supports Causeway’s mission of connecting caring volunteers to elderly and disabled adults in need of help with errands, tasks around the home, socialization and outings. Proceeds help keep this mission free to those who use Causeway. Thank you for your support. 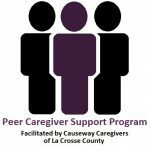 The Peer Caregiver Support Program which will be facilitated by Causeway Caregivers of La Crosse. with Alzheimer’s or other related dementia for caring support, socialization and knowledge of resources. Volun-Peer Mentors have “Been there. 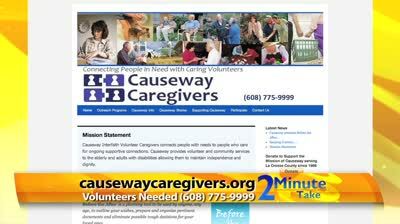 Done that.” as former caregivers. They can provide encouragement, a listening ear, and may share a similar caregiving experience but recognize that everyone is different. Support can be provided by phone, in person or electronic communication. The La Crosse Community Theatre, UW-La Crosse Toland Theatre, Marie Heider Center for the Arts and Viterbo University. Before the After Planning Sessions have been presented by Causeway Caregivers since 2012 and utilize a planning folder to outline your wishes, organize pertinent documents and eliminate possible tough decisions for your loved ones. Planning materials are available for Iowa, Wisconsin and Minnesota residents.